Are you ready… like, truly ready? What are your goals? Have you started an exercise program in the past and quit? If so, why? What is different now? Whether you’re looking to lose weight or simply want to exercise to release those happy endorphins, you should assess your level of commitment. Commitment is the number one factor in achieving your goals. Habits are established with repetition. However, if your fitness center is too far out of the way, you’re probably not going to go as often, or eventually, at all. While you should not feel compelled to necessarily join the fitness center closest to you, make sure location does not become an excuse to not show up! The most important way to know the quality of a fitness center is by the quality of their staff. A front desk that is friendly can make or break your mood for the next hour. Make sure that all Personal Trainers are Certified by a “nationally accredited” fitness organization like NASM, ACSM or NSCA. Do the class instructors have actual experience, have Boxing or MMA Instructors ever fought professionally? This is your health and wellness we are talking about, and you certainly don’t choose your healthcare providers and facilities without first understanding their background, credential, and experience, you should be equally diligent in choosing your Fitness Center. You should never feel uncomfortable at the gym. Do you like the staff? Is the facility one you would look forward to visiting 3-5 times a week. A fitness center is meant to be a place where you can push yourself, where you can set and achieve goals to help you improve your quality of life. Make sure that your fitness center will work with you to set and achieve your goals and recognizes that each member is unique. Avoid gyms that have one program and try to fit every square and triangular peg into the same round hole. You need variety and options! Are You Looking at Fitness Centers in West Palm Beach? Then it is time to check out the NEW Ultima Fitness Performance at 625 Flagler. 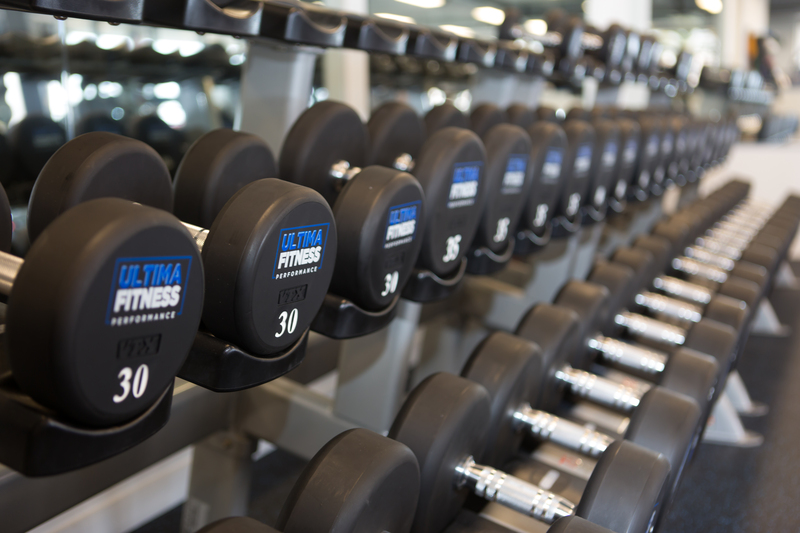 Ultima provides TWO cutting-edge fitness centers in West Palm Beach offering customized fitness programming to assist you in reaching and exceeding your personal fitness goals. We are committed to assisting people at all levels of fitness in a comfortable yet challenging environment. So, whether you’re just starting off or are looking to spice up your current routine, contact us to learn more!